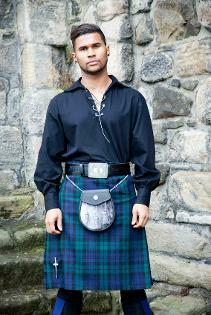 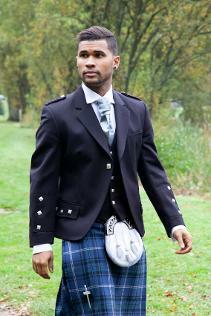 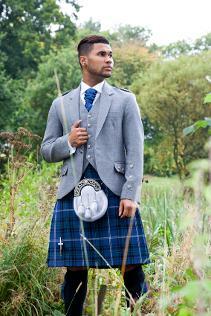 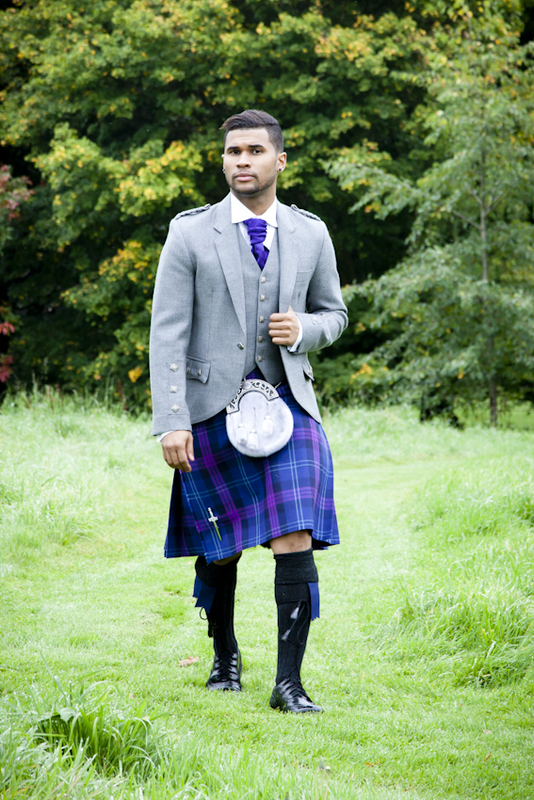 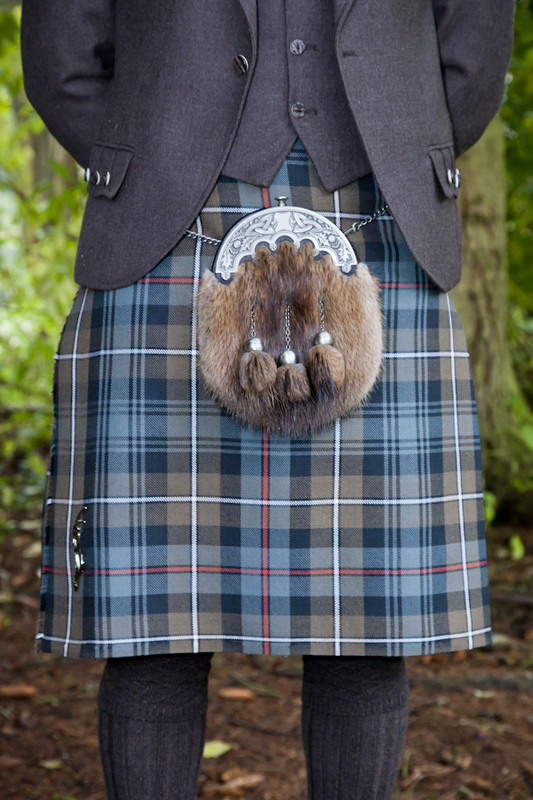 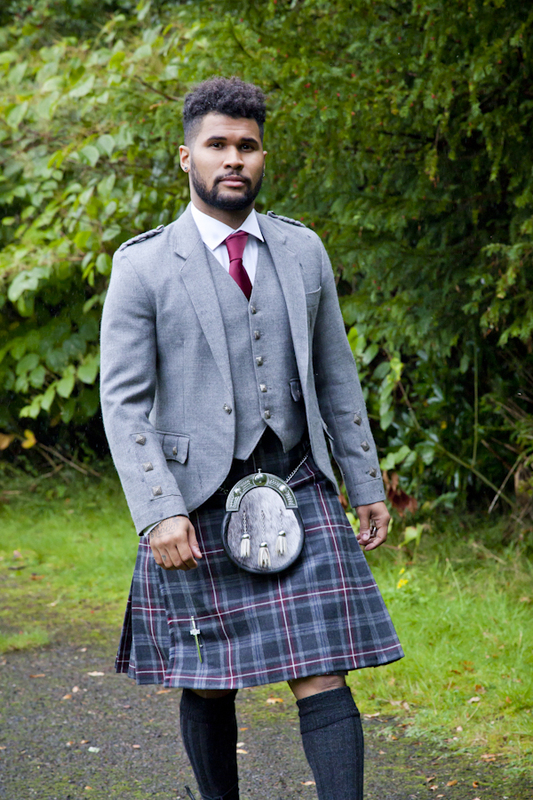 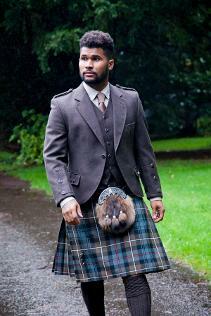 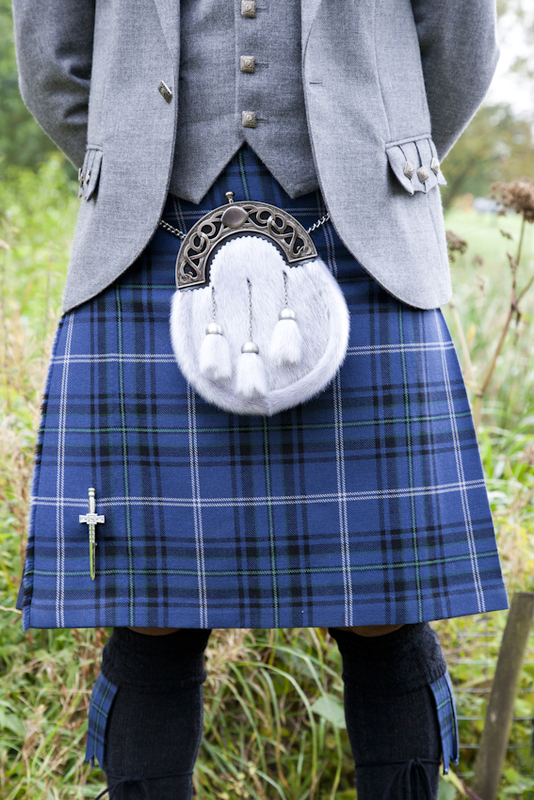 Mix and match any of our kilts and jackets to find the right combination for your event. 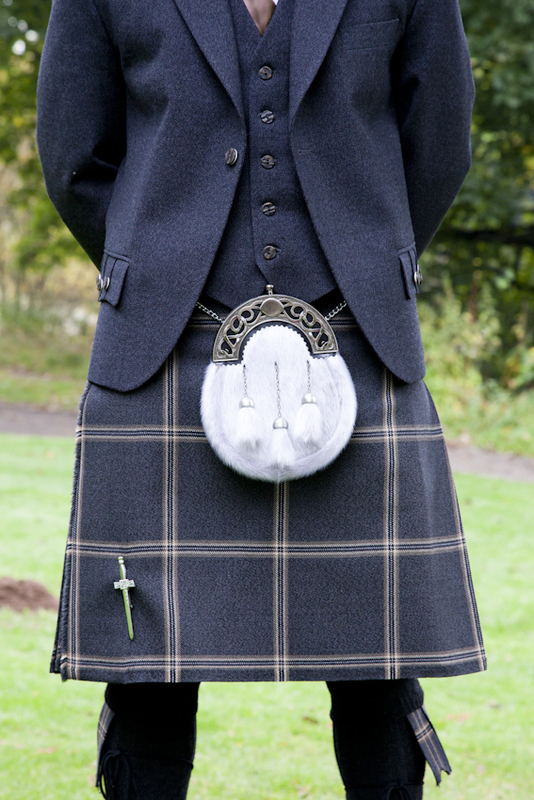 We include sporrans, kilt pin, shoes, flashes, tie's and sgian dubhs. 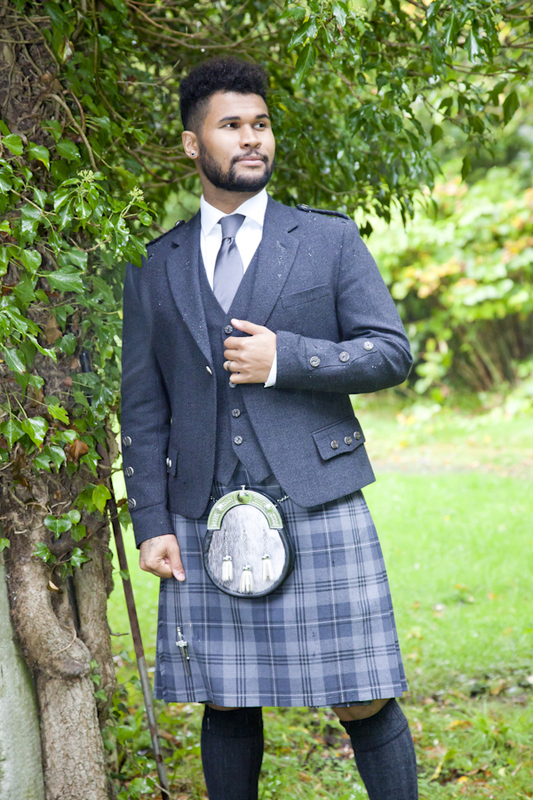 Below are our in house tartans, but we can also provide hires for the following tartans; Scottish Spirit, Help for Heroes, Spirit of Bannockburn, Royal Stewart, Hunting Stewart, Ben Lomond, Black Spirit, Grey Spirit, Blue Spirit, Scottish National, Spirit of Scotland, Flower of Scotland, Dress Gordon, Modern Douglas and Modern Robertson.